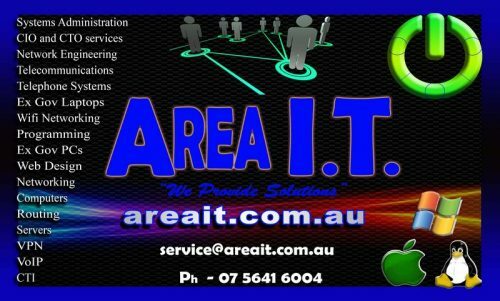 We invite you now to delve into AREA IT’s web site and see what a difference we can make for you. We have been in business since 2004. Our experience in I.T. and Communications have been built up since 1991 and throughout our time we have worked on some of Australia’s largest sites. 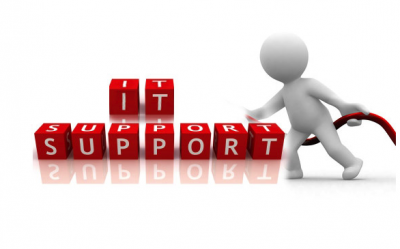 We provide Professional Technical Support in both Information Technology and Communications fields. We feel our experience in multiple Information Technologies is of great benefit in Systems Administration. There is a merger of technologies and these Convergent Technologies will be the driving factor into the future. 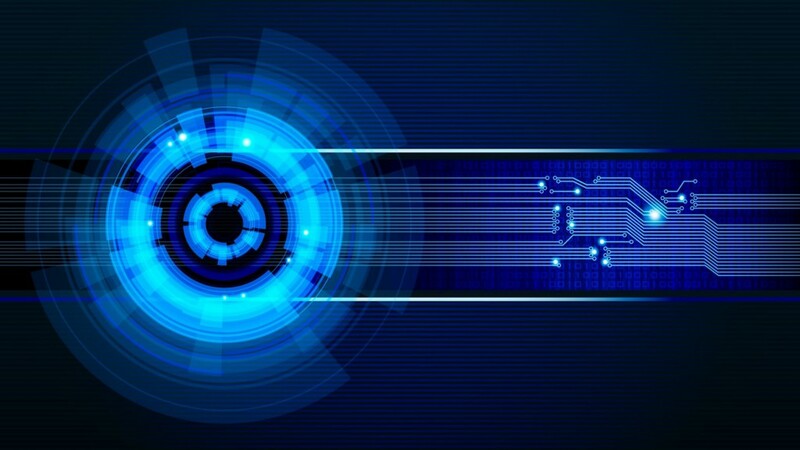 Do you need someone to maintain a safe, secure, efficient and cost effective network and Systems? In the same way you would not think twice about commissioning the services of an Accountant as this saves you time and money, you may consider the services of a Systems Administrator, as we have access to, and a firm knowledge of, the specialised information and services that will save you time and money. A good Systems Administrator will not cost you money. They will save and make you time and money. We service commercial, domestic and, increasingly, other Technical companies (a Tech’s Tech). We have an extensive network of technical resources which includes the pooled resources of a highly skilled group of technical companies. We are able to service most if not all of a client’s requirements. Area IT can act as a single point of contact for all your Information Communications Technology needs this removes the demarcation issues some other I.T. service companies have which cause clients issues. We service clients all around Australia and a few overseas clients as well. Most work is completed remotely. We are 10 minutes from Coolangatta Airport and regularly travel to other regions when requested. We are based in Tweed Heads New South Wales (NSW), Australia; which is located on the border of NSW and Queensland. We are 1 Hour south of Brisbane on the way to Sydney. We have Murwillumbah, Byron Bay, Ballina, Lismore, Casino, Kyogle and Beaudesert within 1 hour’s drive. Tweed Heads is part of the Northern Rivers of NSW and has the Great South East and Hinterland to the north in QLD. What does this mean? We look at your current set-up and offer solutions based around your requirements, current technology, trends and upcoming technology. This takes place by a meeting which is a combination of site audit, brainstorming, demonstration, training, change management and solution planning. After the meeting a document is produced for the client that can be used as basis for I.C.T. (Information Communications Technology) decisions. The client owns the Audit and Solution Engineering Report generated. The client may then use Area IT to implement the next stages or use a third party. If Area I.T. is used for the next stages we can be used for the implementing the whole solution or part of the solution or we can play an overseer role (Project Manager). 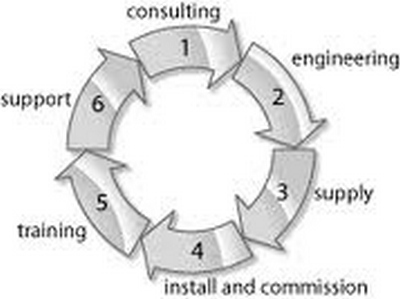 This process greatly impacts the outcome in terms of reaching client’s goals, efficiency in doing so and cost reduction.